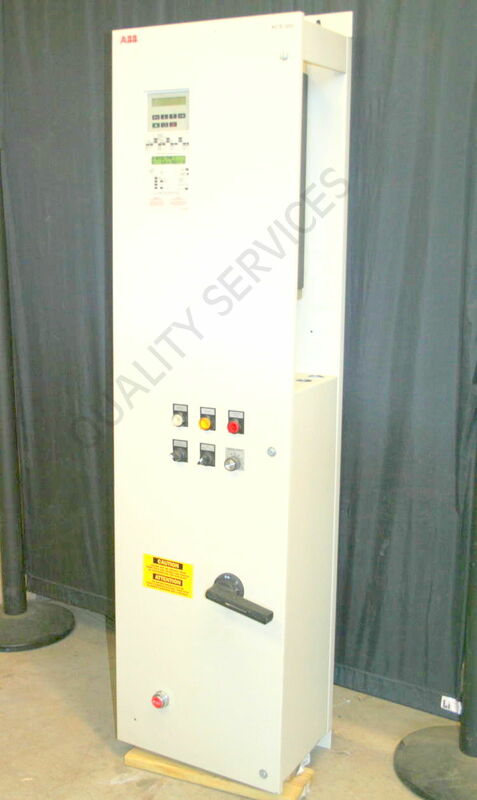 We at Quality Services provides Best-in-class Electronic Repairs & Service DANFOSS MAKE AC DRIVE, 75hp, MODEL NO. : 175Z3437. 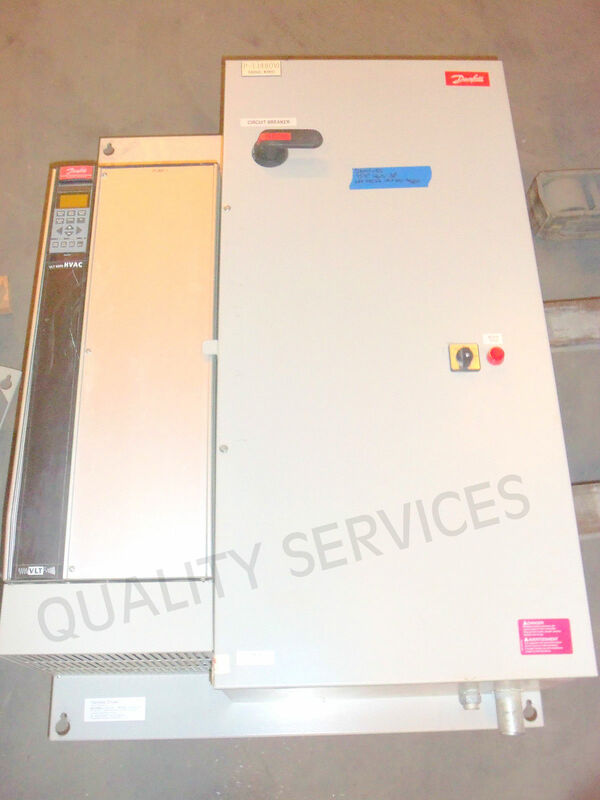 We also provide free quotation for Repairs & Service of ABB DANFOSS MAKE AC DRIVE, 75hp, MODEL NO. : 175Z3437. We also provide free quotation for all the items sent to us at our works. At Quality Services, we have the best experience in Servicing of DANFOSS MAKE AC DRIVE, 75hp, MODEL NO. 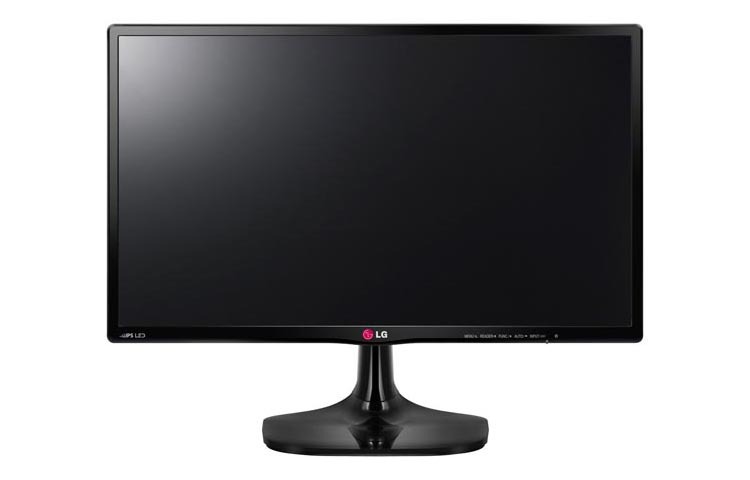 : 175Z3437 in the most economical and cost efficient manner. We are continually updating and improving our capabilities. Our service centre offer the latest, advanced repairing & testing systems DANFOSS MAKE AC DRIVE, 75hp, MODEL NO. : 175Z3437. The objective of our company is to ensure fast turnaround time competitive pricing & quality repairs. We believe in strong warranty policy and effective quality assurance. 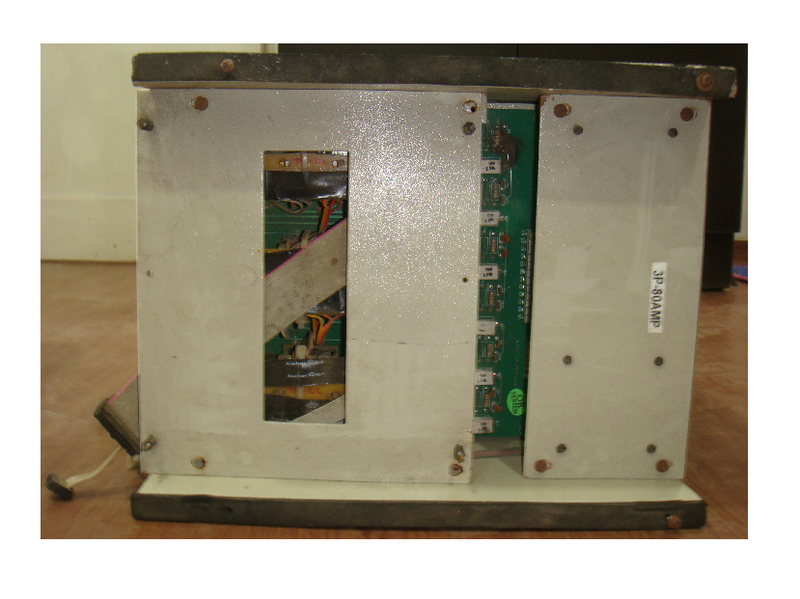 We provide Six months of Service warranty on the repaired product / replaced part for DANFOSS MAKE AC DRIVE, 75hp, MODEL NO. : 175Z3437. 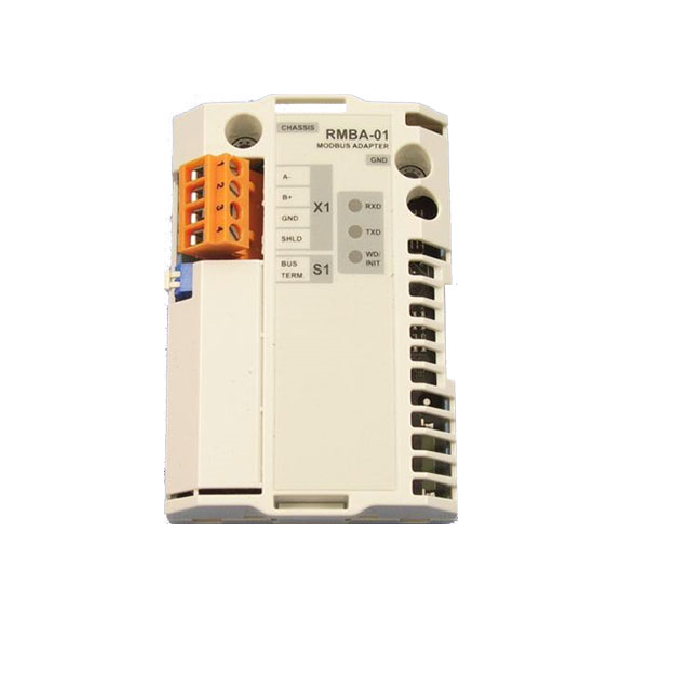 We also supply imported parts for DANFOSS MAKE AC DRIVE, 75hp, MODEL NO. : 175Z3437. 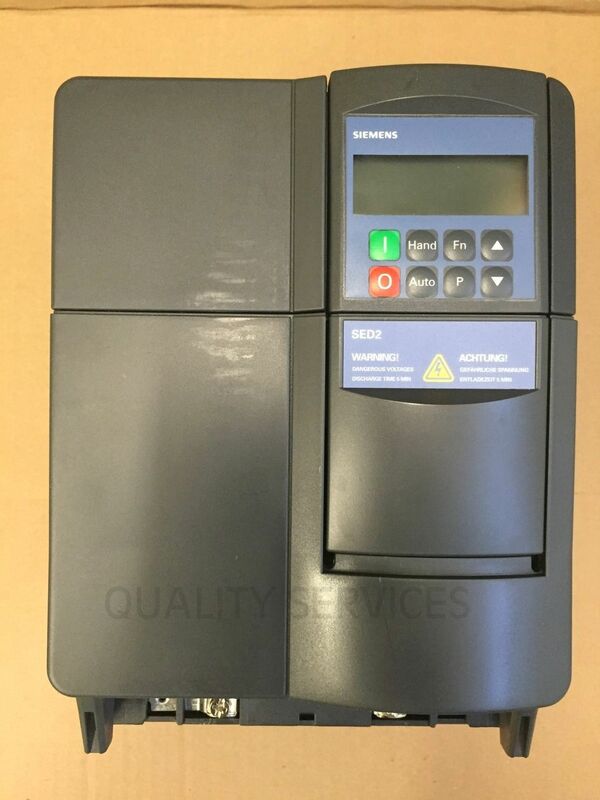 We also provide Emergency Onsite/ Offsite Repairs for DANFOSS MAKE AC DRIVE, 75hp, MODEL NO. : 175Z3437 and similar categories of Electronics.